We provide Bulk and Micro Bulk services for your gas volumes and gas pressures to the growing laser cutting/metal cutting market, and also provides gas supply systems for bulk welding shielding gases, food packaging, laboratories, many other customer-specific applications. Maine Oxy has the bulk storage solutions for your growing needs. We can maximize your profits by designing the ideal bulk delivery system for your gas application. We know you want simple, reliable deliveries with 100% uninterrupted gas supply. 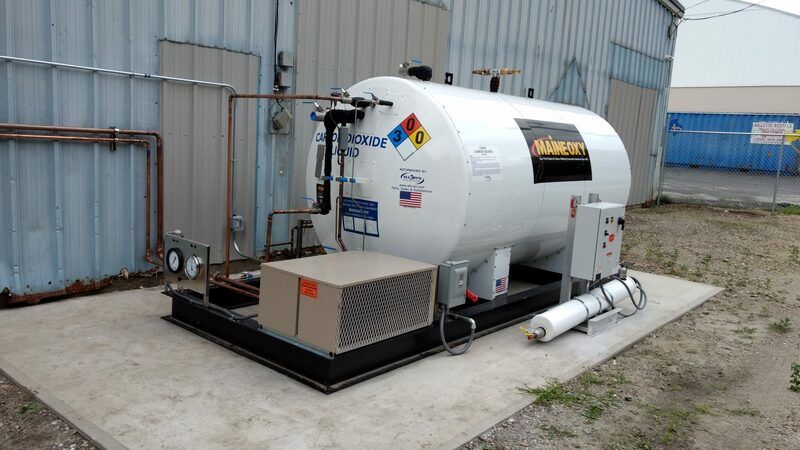 We can develop a system that is right for you whether you need an automatic manifold system, a cryogenic storage tank, a tube trailer, or high-pressure ground storage tubes.